Earn up to 2500 Points. 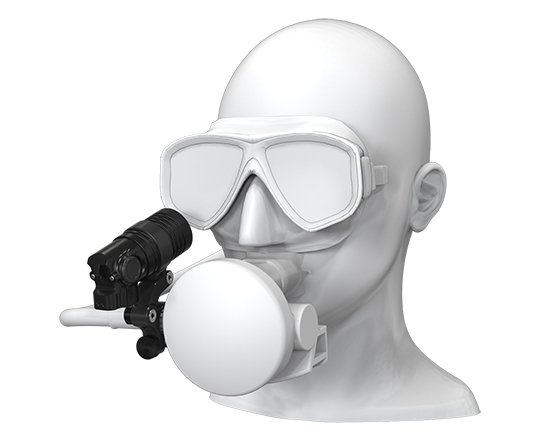 In addition to the DiveCAN and Fischer versions, OC divers can now experience the freedom the NERD 2 has to offer. 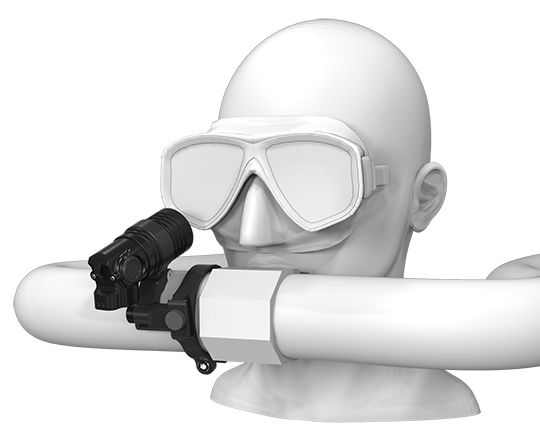 The universal regulator mount allows divers to secure the NERD 2 to their mouthpiece and dive with the security of knowing their crucial dive information with a glance of the eye. 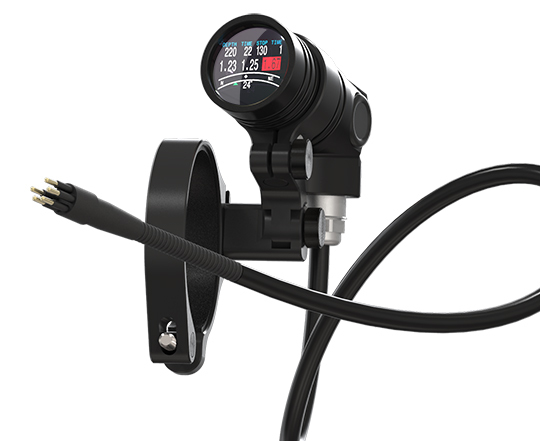 The NERD 2 ships standard with the recharging clip, USB cable, and charging bank. 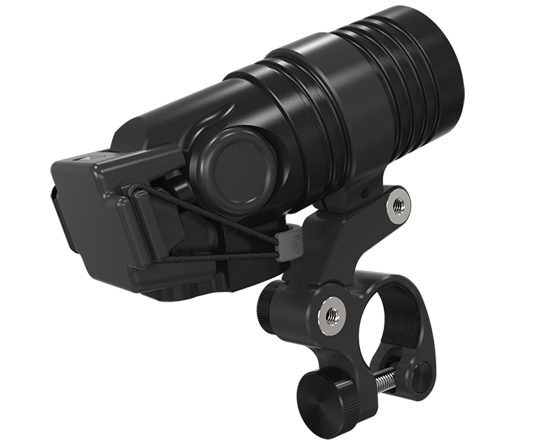 Users can expect a minimum of 18 dive hours, on medium brightness, from a fully charged NERD 2 and 5 charges from the charge bank. 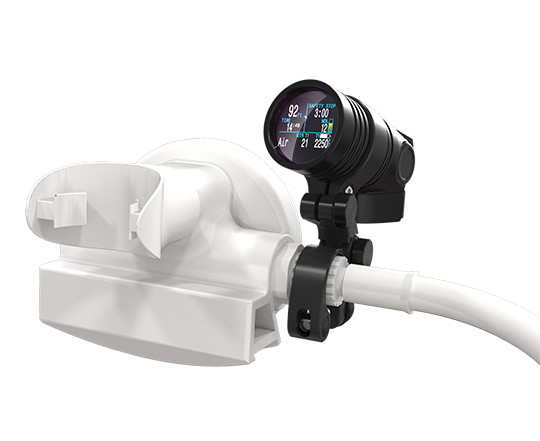 The NERD 2 comes standard with wireless air integration for use with the Shearwater PPS transmitter and has the ability to monitor 2 tanks and provide gas time remaining (GTR) information for one tank. 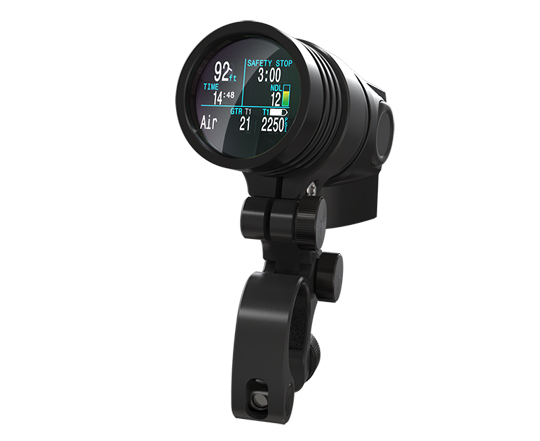 The NERD 2 is also compatible with Shearwater Cloud and Shearwater Desktop. 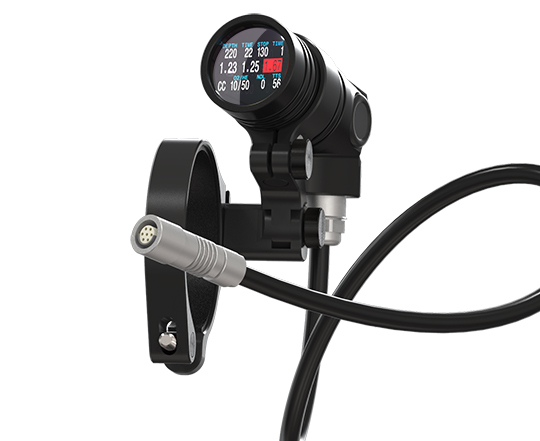 With the announcement of the NERD 2, Shearwater has ceased manufacturing the original NERD. We are now accepting orders on a first come first serve basis. Please understand the models needed external cables will take 2 weeks to ship out.